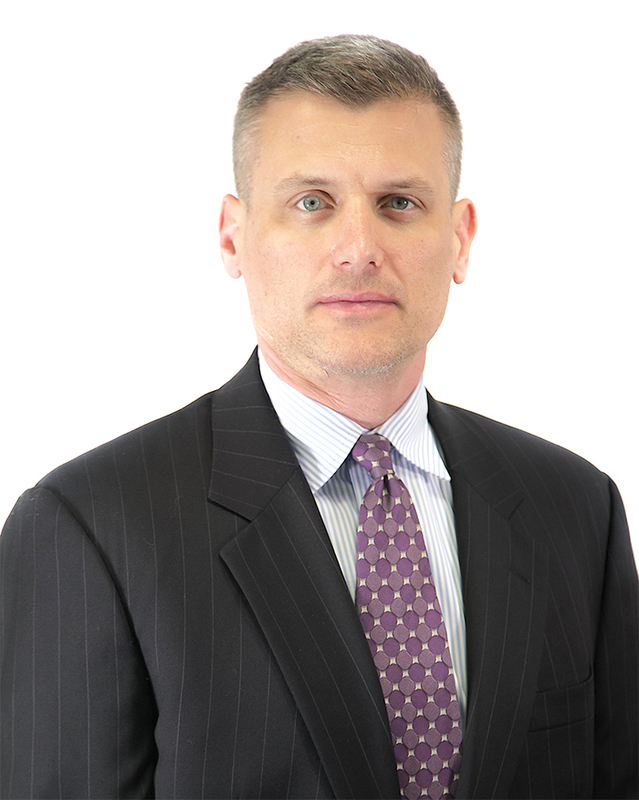 Dennis C. Postiglione is an aggressive trial attorney with over 15 years of experience. Dennis has lead the litigation and first-chair trials of high exposure matters involving various areas of law in state and federal courts. His practice has included matters in venues across the United States. University of Texas, Austin, TX, B.A.